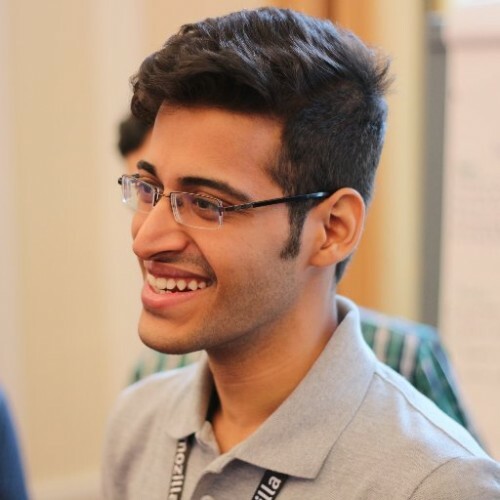 Tanay Pant is an Indian author, hacker, developer and tech enthusiast. He is best known for his work on "Building a Virtual Assistant for Raspberry Pi" published by Apress and "Learning Firefox OS Application Development" published by Packt. He is also an official representative of Mozilla. He has been listed in the about:credits of the Firefox web browser for his contributions to the different open source projects of the Mozilla Foundation. He also writes for a number of websites like SitePoint and Tuts+ where he shares tips and tricks about web development.